According to Climate Care , air travel in particular, currently accounting for 3-5% of CO2 emissions- is one of the fastest growing causes of global warming. 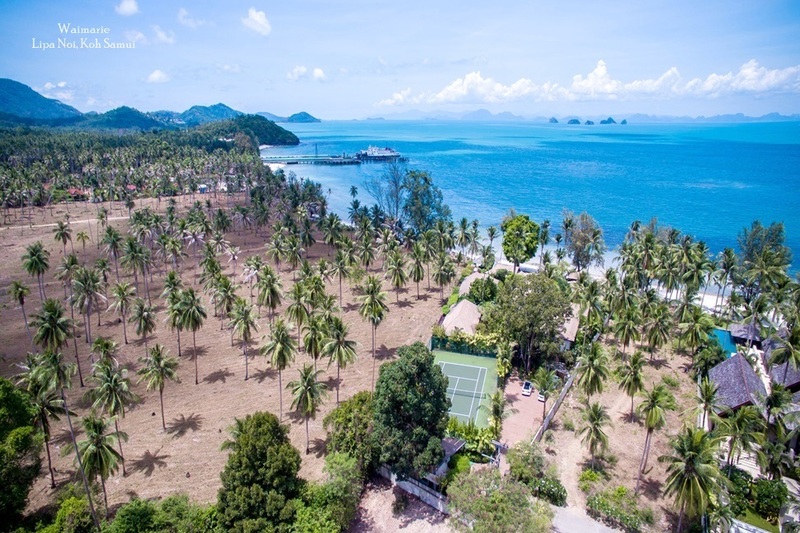 Samui Villas & Homes will implement a voluntary CO2 offset program for villa guests, villa owners and employees of SVH-PVH to join. This program is meant to encourage all parties to voluntarily compensate their impact (by flying, use of ground transportation and use of electricity) on the natural environment by offsetting the amount of carbon dioxide (Co2) created, into projects that aim to reduce the equivalent amount of CO2. 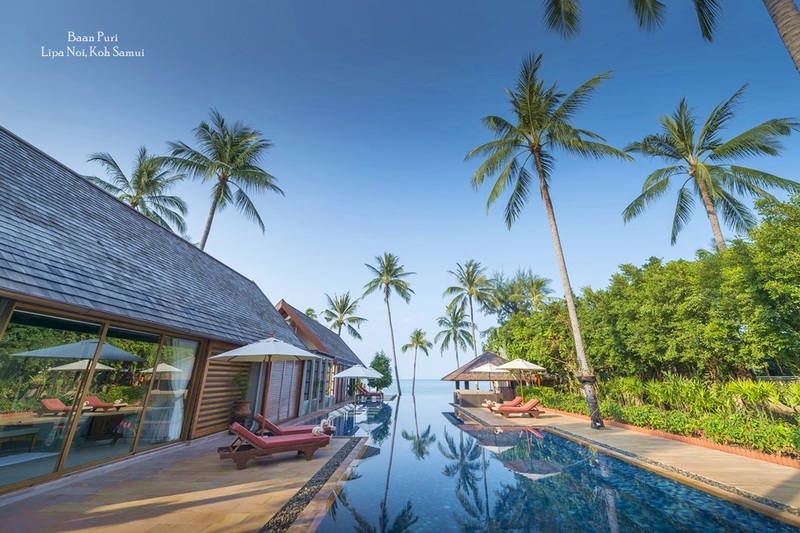 Thus, this program aims at ensuring that every guests travel & stay on Samui becomes as Carbon Neutral as possible. 1. 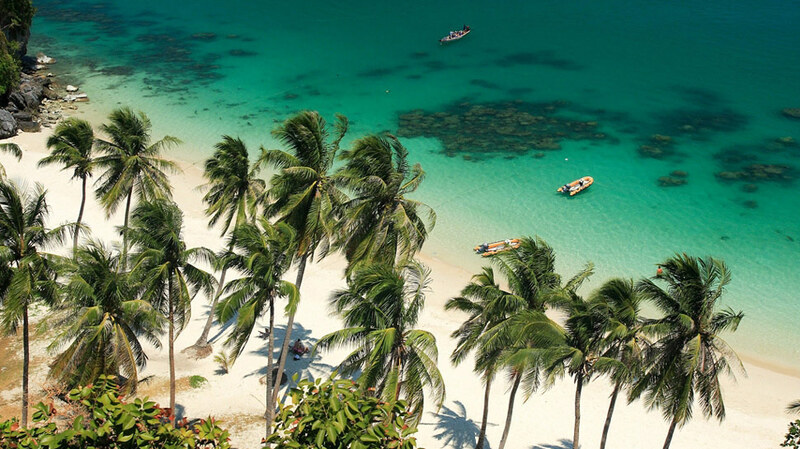 Offset flights to Thailand and Samui. To contribute to the impact of flying, you can offset the amount of carbon dioxide created by flying into carbon reducing projects. We will encourage all parties to offset their flight carbon emissions. 2. Offset guest‘s electricity, bills. 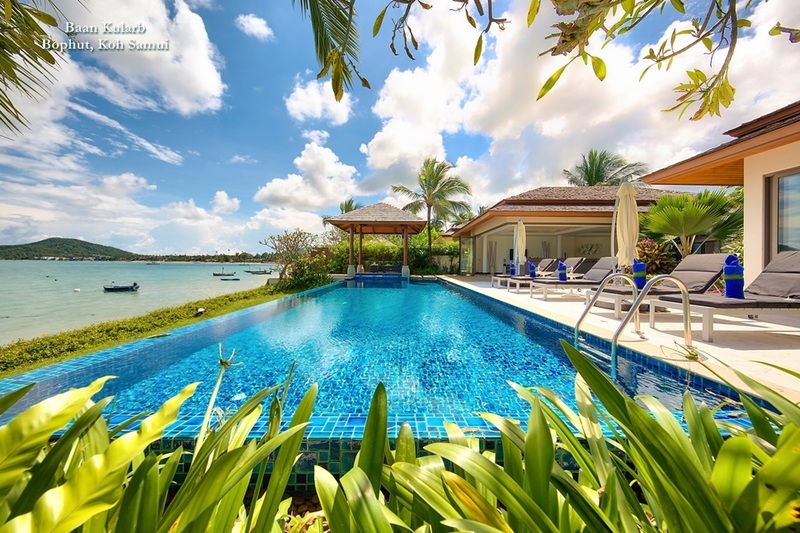 We will encourage all of our guests to offset their electricity bills while staying in one of the villas. And we will further, encourage the owners to match the equivalent amount. 3. 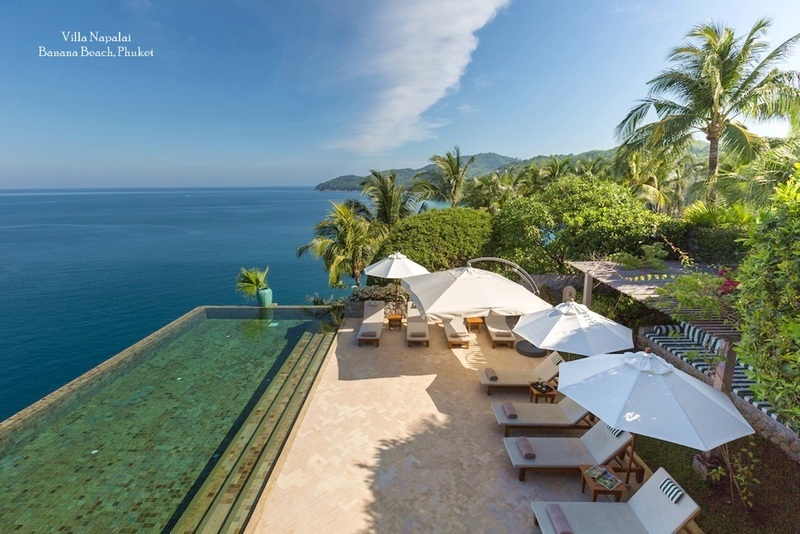 Offset transport to and from airport: We will encourage all of our guests and villa owners to offset their transportation in order to neutralize the carbon impact on the environment. To achieve our goals set forth in this charter, we will seek recognition and certification by an independent and legitimate auditor. We will follow a certain methodology for energy measurements on CO2 reductions recognized by a UN organization, a UN charter or a UN project.